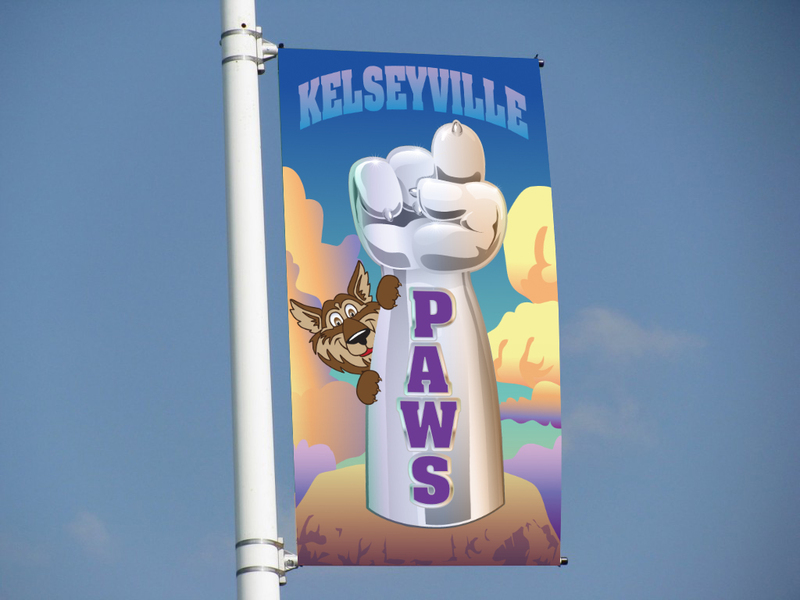 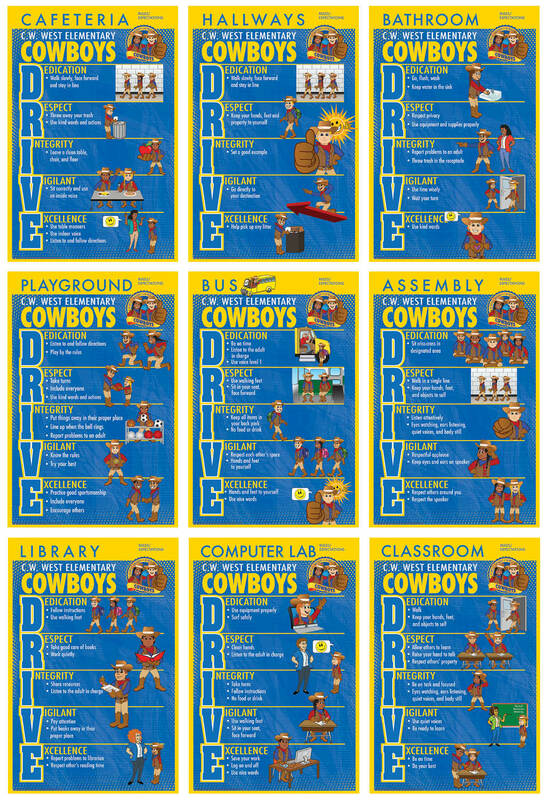 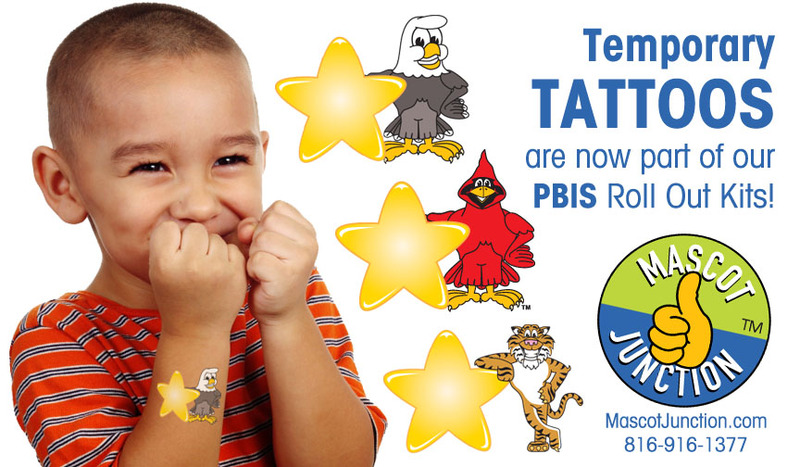 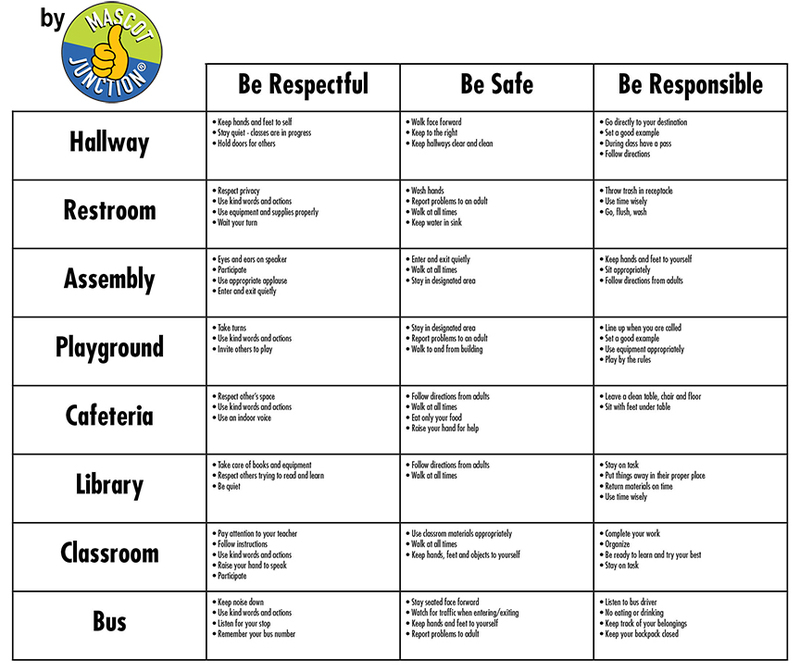 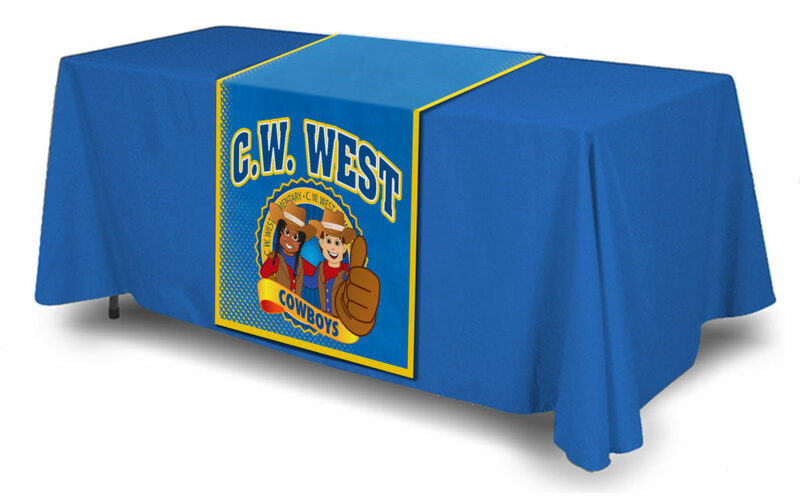 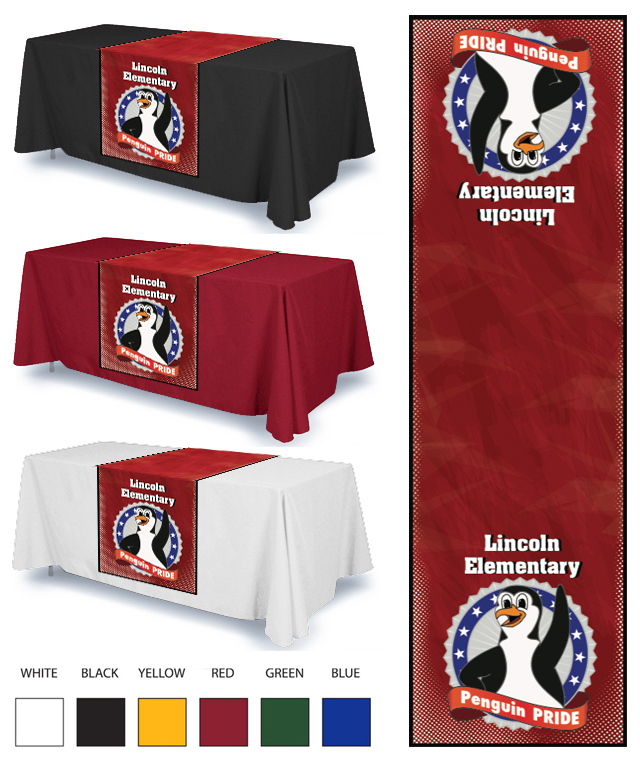 Our cowboy / cowgirl posters and banners are designed to support schools with PBIS, or character trait education, programs. 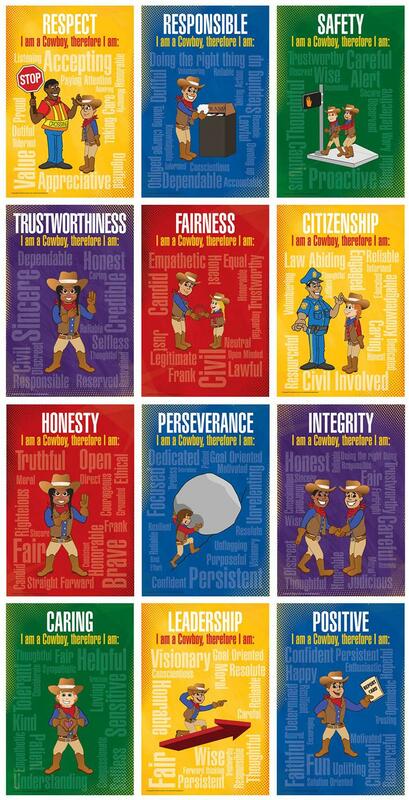 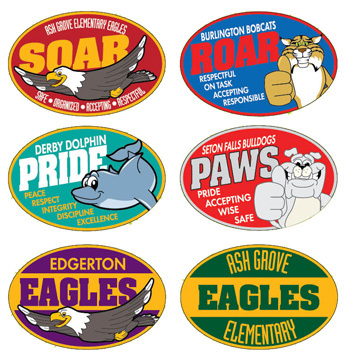 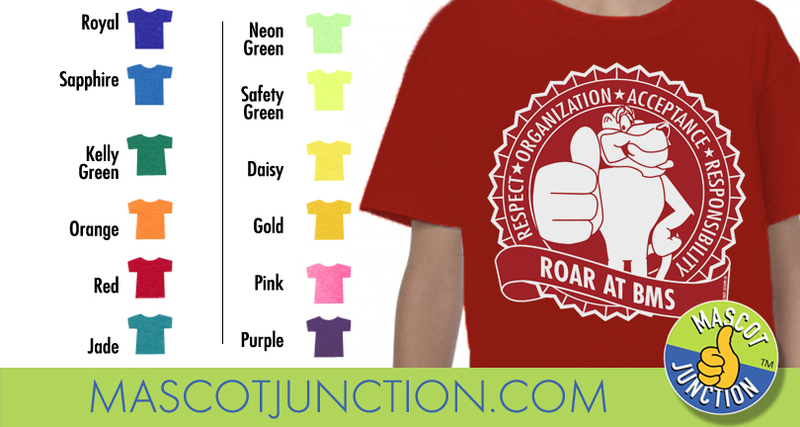 They are part of our mascot-centric climate creation system which helps you leverage your cowboy or cowgirl as a role model to visually demonstrate the behaviors and character traits you want to reinforce. 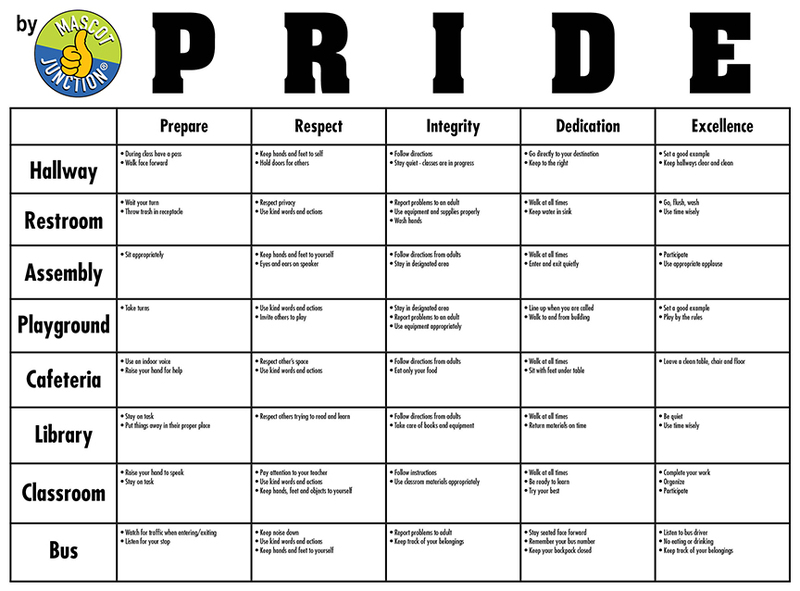 Drill deep on the meaning of each character trait with these word cloud posters.